RJ-Romain Jerome has partnered with The Pokémon Company International to release a limited edition of 20 pieces featuring animated character Pikachu. RJ X Pokémon is a reference to 21st Century pop culture and the brand pays tribute not only to an icon but to a social phenomenon which has become a global force over the last 20 years, it says. The most well-known Pokémon character is the centrepiece, taking up the entire dial with a big smile. 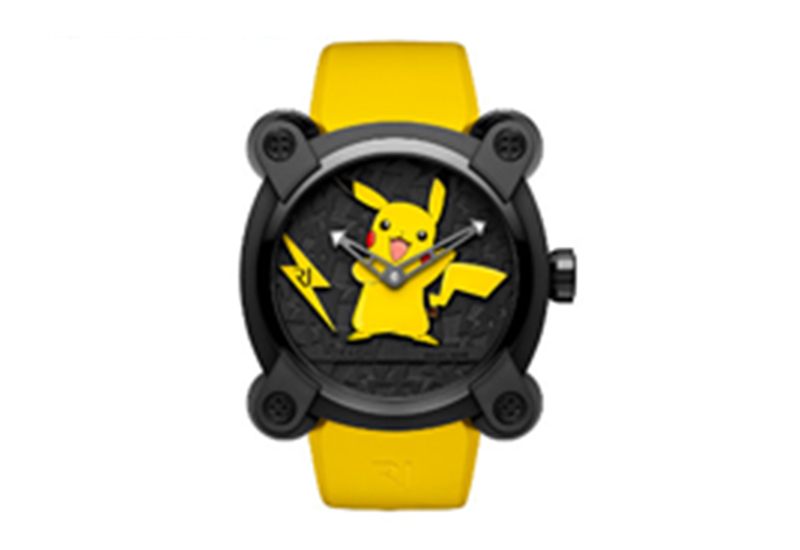 Placed on top of the dial, the appliques representing the famous Pikachu and the lightning bolt have been hand-painted in yellow cold enamel. The vulcanised rubber strap matches the character’s signature yellow colour. 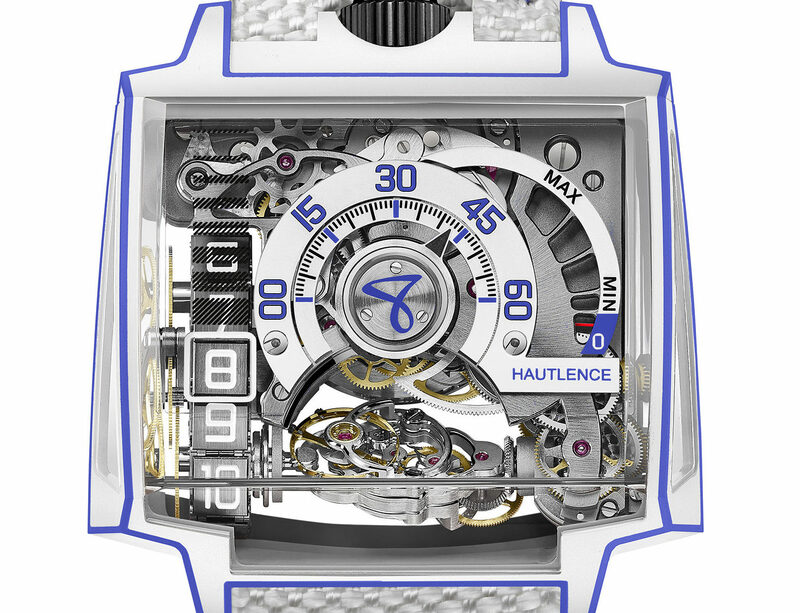 The dial is housed in a 46mm Moon Invader titanium case. 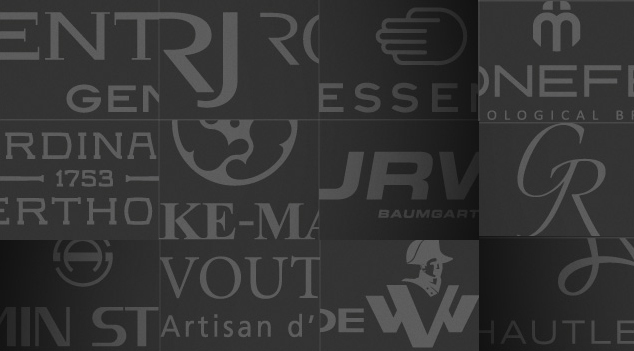 On the black DLC-coated baseplate, the engraved lightning pattern reminiscent of the electrifying character is either sand-blasted or satin-brushed to create depth. 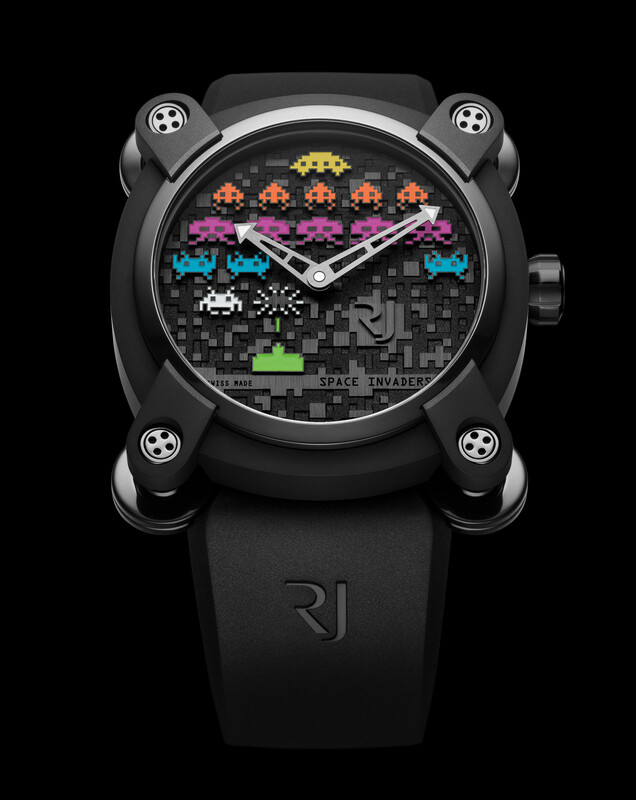 According to RJ-Romain Jermone, this collection is the perfect combination of each brand’s DNA: the star of Pokémon is paired with RJ-Romain Jerome’s star model, the Moon Invader. 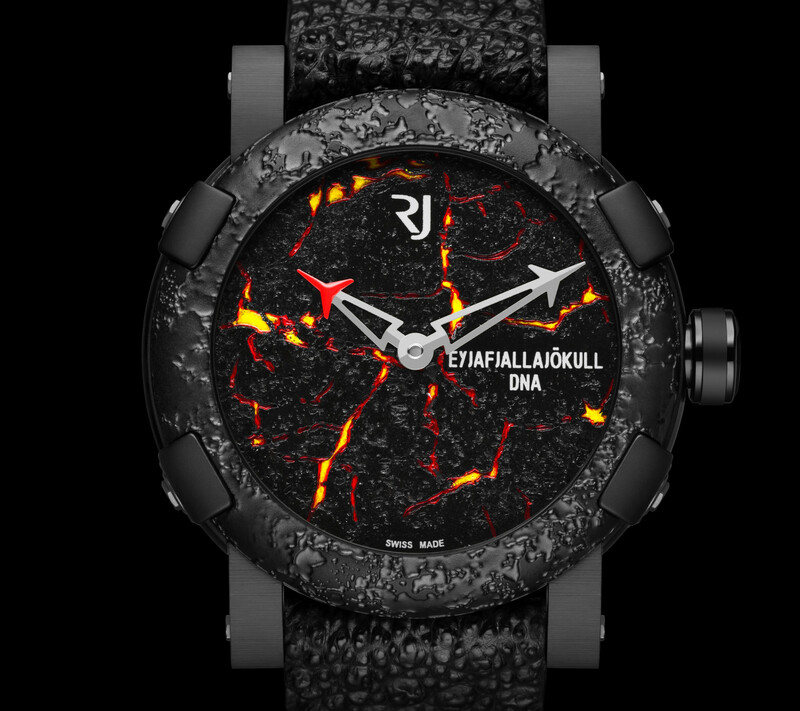 With a unique and recognisable shape, the titanium case features RJ’s emblematic articulated lugs, the integrated ball-and-socket joints which allow a better wrist adjustment. The signature grainy-textured stellar-patterned on the case back continues on the strap and gives way to a circular-brushed steel Pokémon medallion.